All prices below include SINGLE lashes. All prices may be subject to change due to distance. A $50 deposit is required upon booking. Flower Girl (under 12 yrs.) Complimentary - Lip gloss, blush, and hair sparkle. 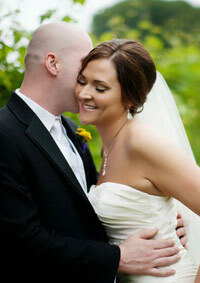 Please contact Cindy, Beautify’s Bridal Coordinator, for more information on booking make-up for your wedding day.